NOTE: This is an older story, but, worthy of re-telling. 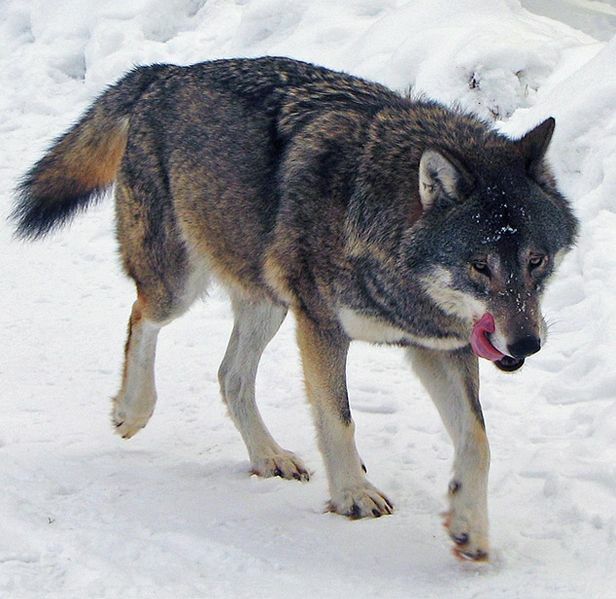 The small Russian town of Verkhoyansk has recently been fighting a “super pack” of about 400 wolves. The predators have attacked livestock and killed 30 horses in four days. Twenty four teams of shooters and trappers have started thinning wolf numbers with officials offering a cash reward of £210 for each skin they turn in. The size of the pack has stunned animal experts, who say wolves usually hunt in small groups of six or seven. In this case, the Super Pack may have been driven together because of a sharp decrease in their usual prey: rabbits. The cold, remote town is located in “Stalin’s Death Ring,” so named because the former dictator exiled prisoners there. With a population of just 1,300, town officials say they need more manpower and will begin shooting wolves from helicopters once daylight hours in the region increase.